Firefighters tackled a huge blaze that destroyed part of rapper Ludacris' Atlanta home on Wednesday (September 24). It's not known how the fire started, but Ludacris wasn't on the premises while it was burning. One of his relatives escaped unhurt, while firefighters managed to extinguish the blaze after 30 minutes, reports MTV. The fire completely destroyed the star's sizable poolhouse, which a Fulton County Fire Department spokesman said was bigger than "most homes". 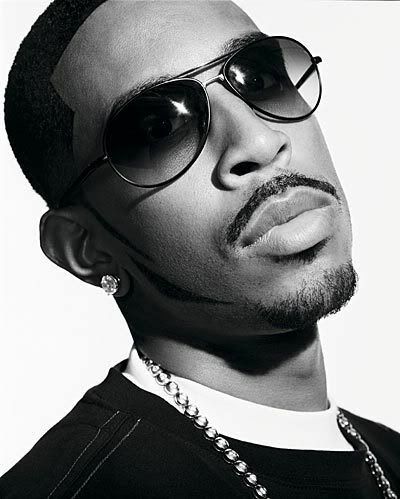 It is currently unclear whether the incident took place at Ludacris' 'MTV Cribs'-featured property. As in funny!! Get it? I do indeed. I was winding you up!